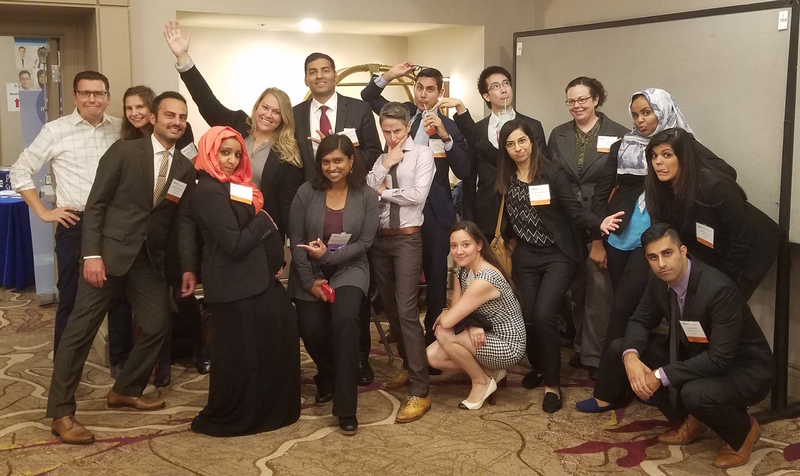 Please join me in congratulating everyone who participated in the ACP poster and jeopardy competition this past weekend! Great job, Yael, Sara O., Melissa, Dina, Palak, Michelle, Aristeo, Hanan, Ajay, Sud, Jasmeen, Hesam, and Matt! Proud to also have a student presentation by Rachel Subramanian! Highland represented well with great cases, beautiful posters, and strong oral presentations. Special congrats goes to Ajay Ohri for being chosen as an ACP finalist in the poster competition! According to several judges, many of our other residents scored a close "2nd" in their judging groups! 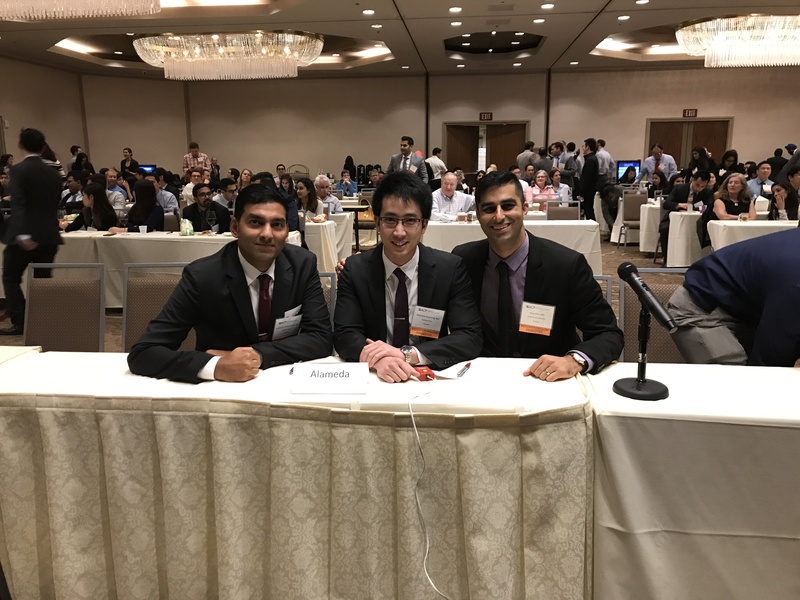 Thanks to all of the resident participants, faculty mentors, ACP judges, residents and attendings who provided coverage at the hospital, and folks who came to support our team last Saturday. I'd like to recognize Susan Nasr for being our ACP lead this year and the chiefs and APDs for reviewing abstracts and posters. None of this could have happened without you! Finally, kudos to our fierce jeopardy team, Sudharshan Parthasarthy, Matt Auyoung, and Ajay Ohri!